Telephone Your Order To Save Time. SOME OF OUR DISHES CONTAIN CELERY, CEREALS CONTAINING GLUTEN, CRUSTACEANS, EGG, FISH, LUPIN, MILK, MOLLUSCS, MUSTARD, NUTS, PEANUTS, SESAME SEEDS, SOYA, SULPHUR DIOXIDE, WHICH SOME PEOPLE MAY HAVE A REACTION TO. PLEASE INFORM OUR STAFF BEFORE ORDERING IF YOU SUFFER FROM ANY FOOD ALLERGIES. WE WILL DO OUR BEST TO ADVISE YOU. 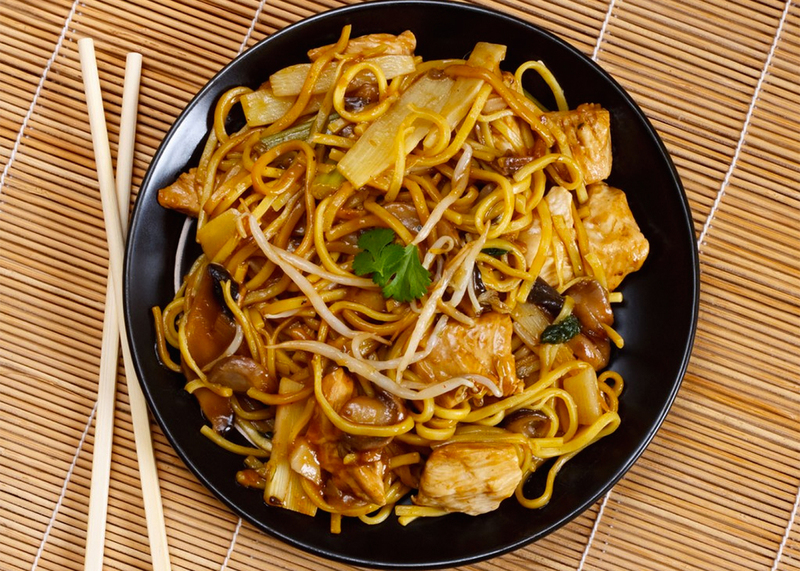 At Shiremoor Chinese we pride ourselves on offering the best Chinese in the North East and a standard of service second to none. Our dishes are all cooked fresh to order using fine ingredients and authentic spices. 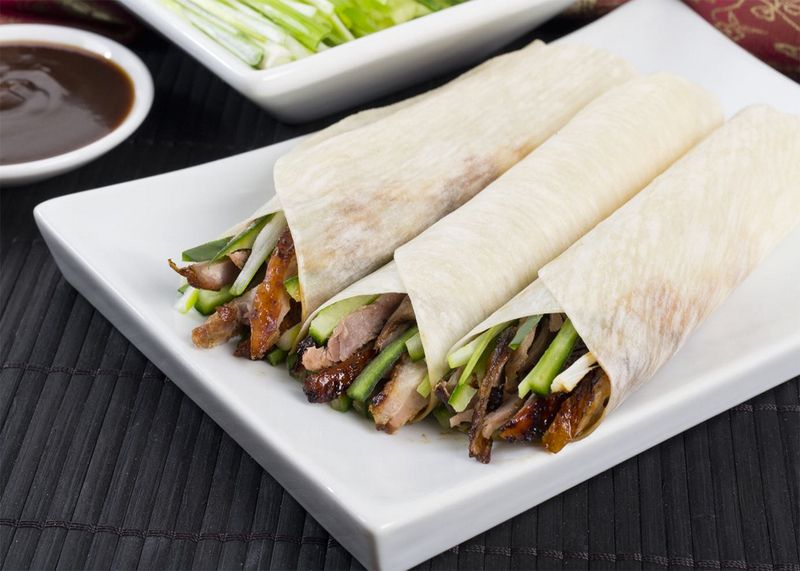 We deliver delicious Chinese meals to Shiremoor, West Allotment, Earsdon, Wellfield, Palmersville, Holystone Killingworth & Monkseaton. "Really great all round, food was delicious, delivery was on time, prices are very reasonable. Will definitely order again!" "My favourite Chinese! was lush"